This Hotel Break for two in Brighton at The New Stein Hotel that is an elegant and fashionable five-storey Georgian Townhouse, which makes it sure to be a romantic break in this relaxing setting. 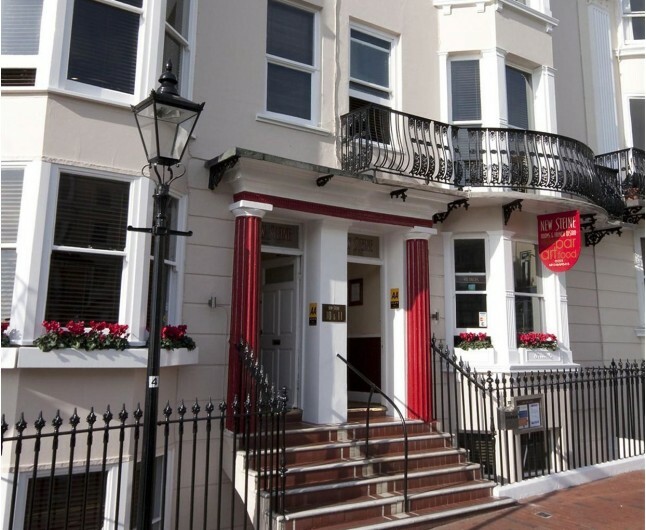 The Hotel Break for two in Brighton will be in the New Steine Hotel that is a wonderful boutique hotel that exudes warmth and style, which is perfect for a restful break away. 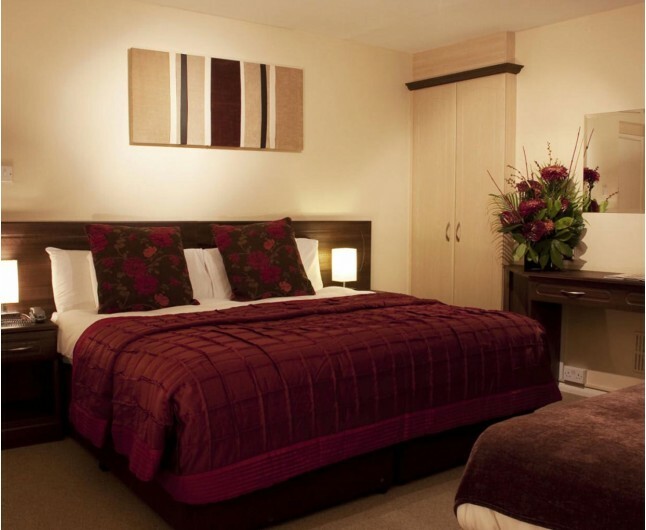 Your one night stay in this amazing hotel will include Breakfast, a bottle of house wine, a delectable fruit basket and full access to the leisure facilities. This beautiful boutique hotel has hint of French influence. 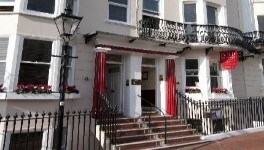 The staff at New Steine Hotel guarantee exceptional service and a fantastic stay. 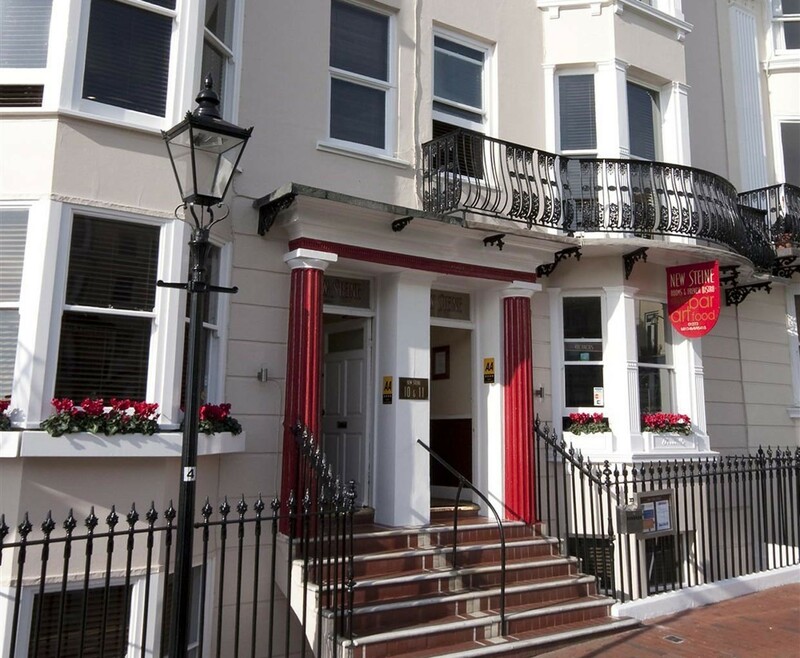 The hotel is one of the most popular boutique hotels in Brighton, which provides a haven from the hustle and bustle of this cosmopolitan city while on your Hotel Break for two in Brighton. The friendly and welcoming staff are always on hand to ensure your needs are met. The useful location provides stunning sea views and overlooks New Steine Square. The contemporary bedrooms combine simplicity and tranquillity and a comfortable night sleep. The bedrooms are modern and well equipped to give a feeling of relaxed luxury. The personalised concierge service is at your disposal 24 hours a day, whether you need a restaurant suggestion, night out recommendation or a cosy cocktail bar they can help. The hotel restaurant for your Hotel Break for two in Brighton concentrates on homemade French cuisine, they also use top local produce exquisitely cooked by the chef. The New Steine Bistro has gained a reputation in brighton for the fine dining in the cosy surroundings. A romantic stay in a twin or double room that has strikingly modern features create the perfect atmosphere for a romantic break. Start your day right with a beautiful English breakfast served in the hotel. The Hotel Break for Two Brighton is based on two people sharing a double or twin bedroom for one night. This experience is valid for 12 months from date of purchase. Breakfast for two people is included on the morning following your one night stay.